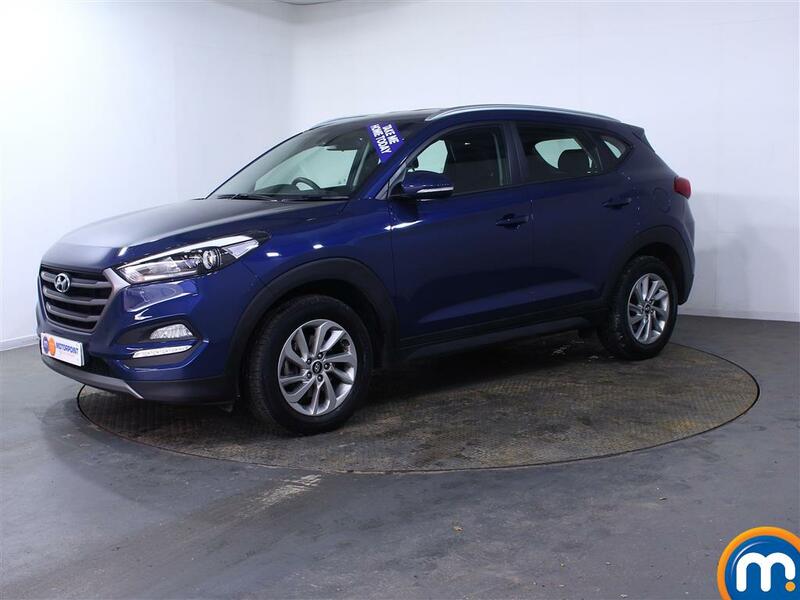 Take your pick from the fantastic range of nearly new and used Hyundai automatic models available from Motorpoint. Should you want your next car to be an automatic, Hyundai cars are a great choice and Motorpoint has a range of models to choose from. We regularly have the spacious, family-friendly i40 saloon in stock, as well as the rugged, seven-seater Santa Fe SUV. Alternatively, if you want something with top economy, the Ioniq is a hybrid car that has become Hyundai’s flagship electric motor. Whatever your preferences might be, you can browse our listings or filter them down with our search tools to the model you want. Once you have the right second-hand Hyundai automatic in mind, you can make an enquiry or reserve it online and then make your way to the dealership to take it for a test drive. If you have any questions about your chosen used or nearly new automatic Hyundai, or if you would like to find out more about the finance packages that are available, just ask one of our expert team. They can also advise you on our finance and part-exchange options that we have available on all our cars.